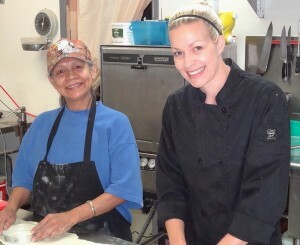 Cutting Barriers Founded by Renee McNeil, owner of The Pie Company. There are an estimated 200 homeless people in the Squamish area. Inadequate income, employment and education are well documented as causes of and contributing factors to people cycling in and out of homelessness. Disadvantaged members of the community face a variety of challenges to entering the labor market. 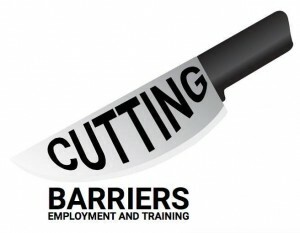 Cutting Barriers is an employment and training agency that plans to offer skills-based training workshops and job placement services specializing in the kitchen/food service industry. The training will assist individuals to identify career goals, access hands-on work experience, connect with local employers, and create a barrier-free pathway to earn sufficient income to make the transition into independent living and community contribution. Our placement services significantly help the community by giving local businesses the confidence to hire from a pool of trained staff who help to address local labor shortages. Dooshi Pet Supplies create sushi for pets! Their all natural pet food and treats made from wild salmon and organic, GMO free fruit and vegetable pulp. 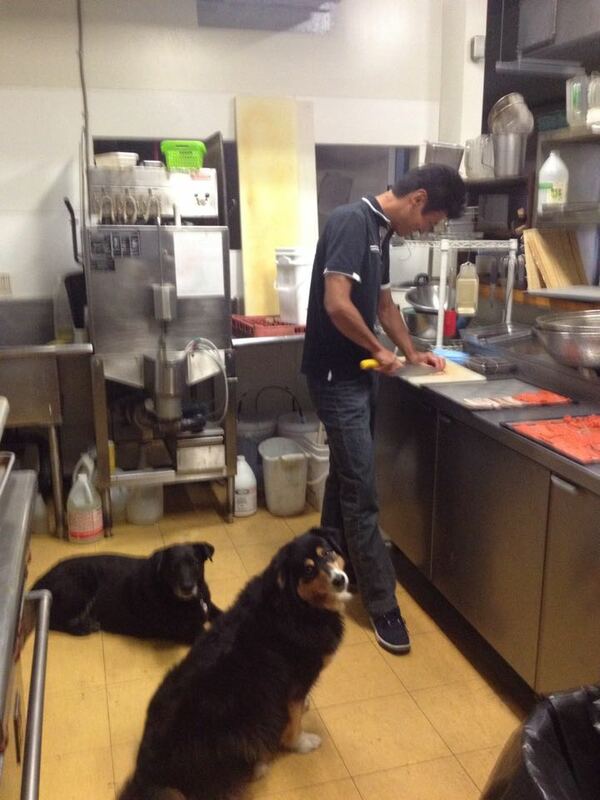 Dooshi pet food is made using recycled restaurant waste. The concept for Dooshi was inspired by a lack of nutritious pet food and the waste of usable food waste. Dooshi’s mission is to use top quality ingredients to help maintain and improve dogs longevity. 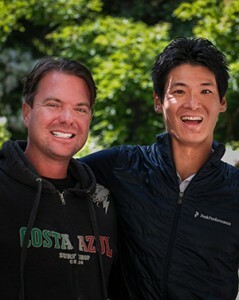 Dooshi is cofounded by Whistler local Jeff Anderson. Sea to Sky Relocations works with retirees and seniors in the Sea to Sky Corridor to enable help them ‘age in place’. Services will include help with downsizing, renovating and facilitating the ability to stay safely at home, or to relocate to a family or care home, in an environmentally responsible manner. 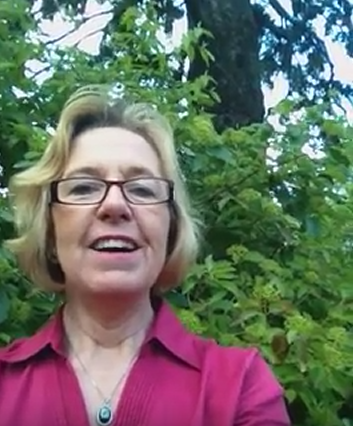 Kathy White founded Sea to Sky Relocations to help fill a gap in support available to help retirees and seniors. There are currently no services like this being offered, there is also no care home in Whistler. 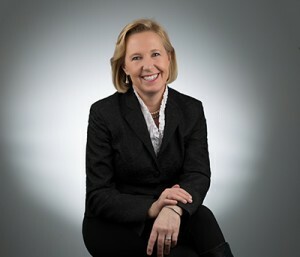 Kathy brings 20+ years of business and real estate experience to the venture. Rainwater Harvesting Solutions with TBI Irrigation promotes capturing, storing and beneficially utilizing water. 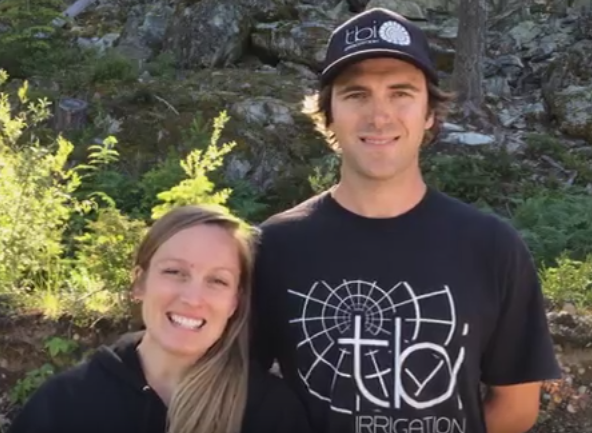 Their mission is to educate and motivate homeowners, builders and developers in the Sea to Sky Corridor on the power of this practice, which has been proven to naturally encourage a culture of water conservation. Studies have shown that when individuals take responsibility for the harvesting of their own water, the human connection with water is recreated and wastage is reduced significantly. 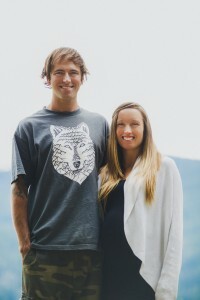 A husband and wife team, Todd and Niekia Botham are launching rainwater harvesting as an extension to their six year old irrigation business. As a result of the decrease in supply due to a reclining snowpack, and the increase in demand due to the rise in tourism and population in the Sea to Sky, water restrictions are rising and the potential for water shortages, especially during high peak demand times, are definitely something to be considered seriously. Already having an influence with water management, they see great opportunity to start implementing this technology locally in order to help ensure plentiful fresh and clean drinking water in our corridor for our families and all future generations. The Seed Box is an edible garden in a box that gets you growing! Each Seed Box contains seasonal vegetable seeds, peat pellets, instructions on how to grow them and other gardening tools. 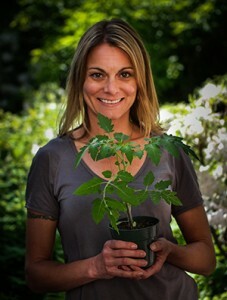 Online we offer tutorials, ideas, tips and tricks to successfully grow your own vegetables. All you need is a windowsill, a balcony or a patch of earth and lots of enthusiasm. Makoto Bruderer has been looking for a solution to motivate, educate and help people to reconnect with their food. Seasonal changes, the care a plant needs and to experience the final joy of harvesting your own lettuce or pulling out a homegrown carrot are qualities in life that shouldn’t be missed. 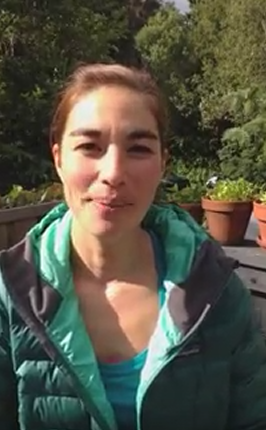 Taking people back to their roots to grow their own veggies is what The Seed Box is all about. 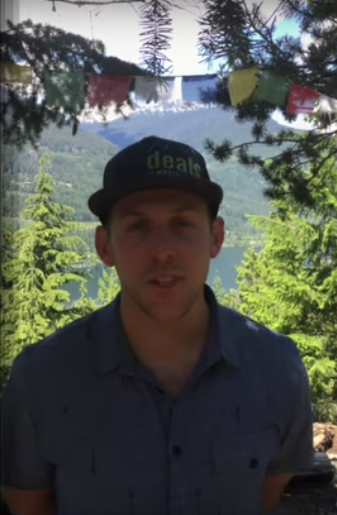 DealsinWhistler.com is a mobile coupon service that provides free, convenient and quality advertising for local businesses. Coupons are available online and through a retail line of pre-loaded coupon cards. DealsinWhistler.com’s mission is to create great value inspired coupons. They support local businesses and assist them reach more customers and drive sales. For Whistler’s guests DealsinWhistler.com aim to provide an easy to use, and convenient way to discover great local businesses and ‘experience local value’. 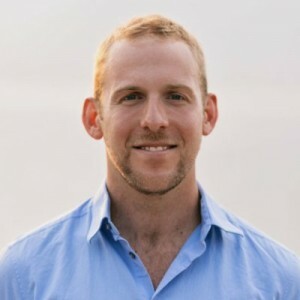 Peter Goff has always been inspired by business, especially small startups. “I truly believe we can help grow small and not so small businesses in our community”. 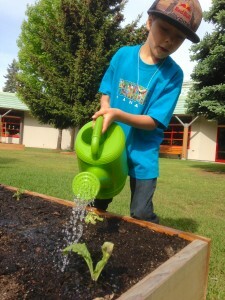 School Ground Garden Program connects children to the source of their food, the environment, and their community through school ground gardens. The goal is to teach students how to grow their own organic food, and to work together to plant, harvest and prepare the food through a hands-on school ground garden project. School gardens are a great way to use the schoolyard as a classroom, connecting students to the true source of their food and teaching urban agriculture concepts and skills. The ‘outdoor’ classroom then supports ‘indoor’ learning such as math, science, art, language, health, nutrition, social studies, culinary and local bear smart practices. It also teaches personal and social responsibility, food security, self-confidence and self-reliance. 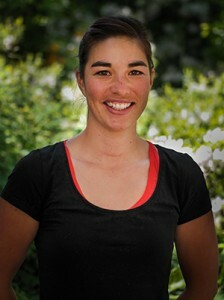 Listen to Christy talk about School Ground Gardens on Whistler FM. The 2016 SVC program is generously supported by Squamish Savings, Community Futures Howe Sound, the Province of British Columbia, the Resort Municipality of Whistler, Ziptrek Ecotours and Whistler Shuttle. The SVC is a new program of the Centre’s LEAN (Local Economy Action Network) initiative, which aims to create a stronger shared-value based local economy through collaboration and collective action.